Built in 2018. Small Bella Nova Community. Harwich model. Corner lot. Formal dining room. Open concept. Gorgeous kitchen with breakfast bar, nook and pantry. Huge family room. Sliding door to yard. Owner's suite with dual sinks, walk in shower and walk in closet. 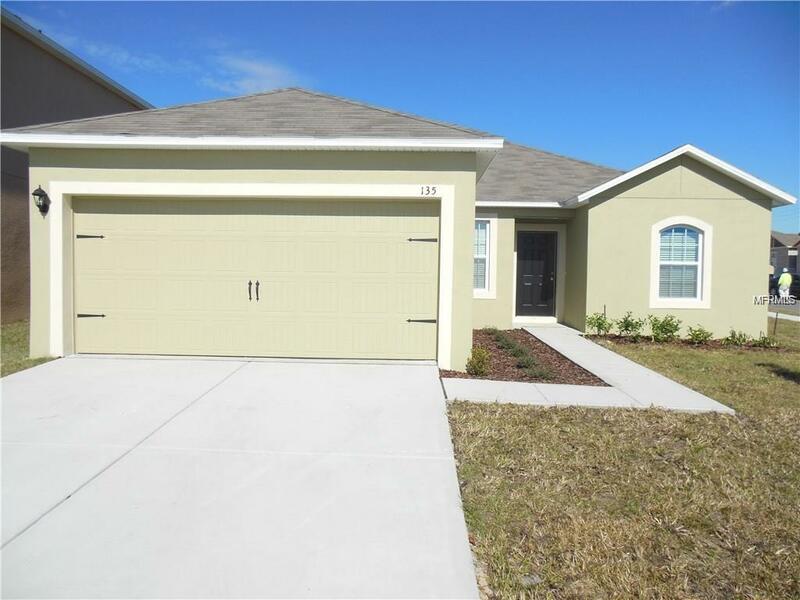 Walk to Publix, Walgreens and Heart Of Florida Hospital. Ten minutes drive to I-4 and Posner Shopping Center. Twenty minutes drive to Disney. Range, refrigerator, dishwasher, disposal, washer, dryer and blinds included. Owners request no pet. Listing provided courtesy of Regal Homes Realty Llc.